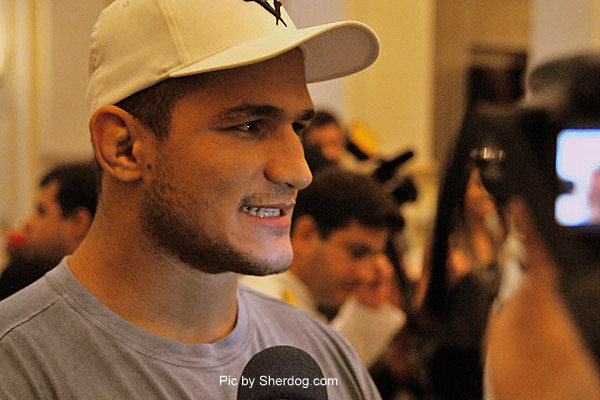 Everyone knows the history between JDS and Velasquez. Anyone who follows mixed martial arts knows they are unequivocally the two most dangerous heavyweights in the world. Both have been proving this through consistently racking up dominant performances in recent years. Recently in two separate interviews with UFC.com, both men shared very specific sentiments on their opponent and how they saw the fight ending on December 29th, in the main event at the MGM Grand Garden Arena in Las Vegas. Where Velasquez looks to take back his belt from the man who both stole it and tarnished his perfect record, JDS wants to remain the man atop the mountain and look ahead to other marquee matchups in a division he has yet to miss a step in. Even though everyone knows Velasquez’s bread and butter in the cage involves a strong wrestling element, he doesn’t seemed concerned with the possibility of a stand up war with JDS. “Somethin about ending the fight with punches, I mean to me it’s the best feeling in the world,” said Velasquez. Fight predictions and strong words aside, this fight is hard to predict. 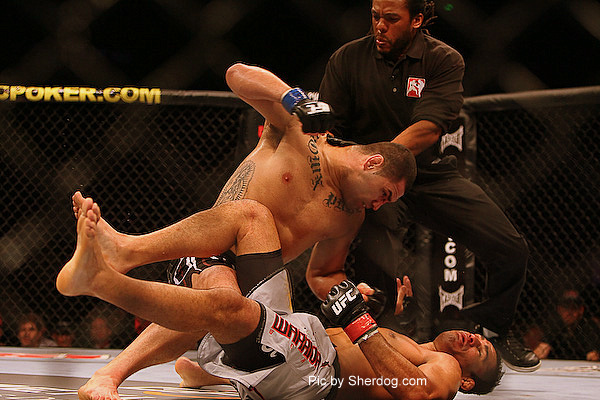 Of course if JDS knocked out Velasquez the first time, he is definitely capable of doing it again. Statistically both men can take out the other though. We will just have to wait and see on December 29th. Watch the cool fan made promo for UFC 155 in the video below. Video courtesy of YouTube uploader Alex Iskander and content by the UFC.